Location! Location! Heart of our community in Suwanee. 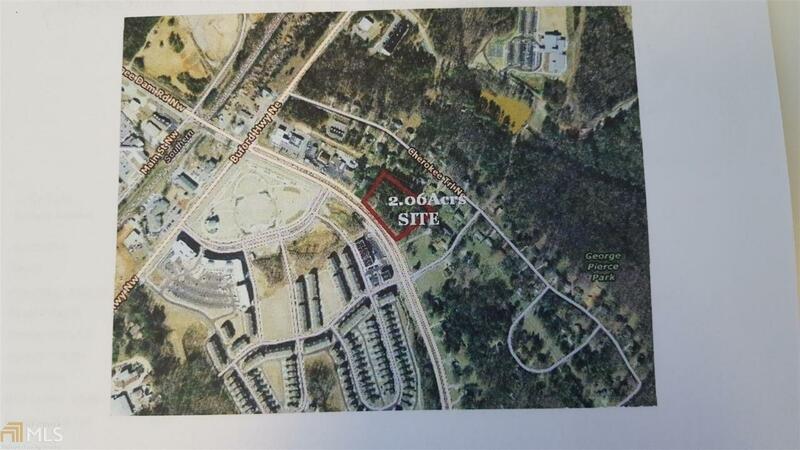 300 Ft frontage on the property is 2.06 Acres Zoned C-2 in the City of Suwanee. 1/4 mile East of Buford Highway-Land-Use Plan calls for Mixed-Use Development-two-three story structures with retail on area. Utilities available. The land is level and moderately wooded. Next to Gwinnett Community Bank and Directly across from Shadowbrook at Town Center!